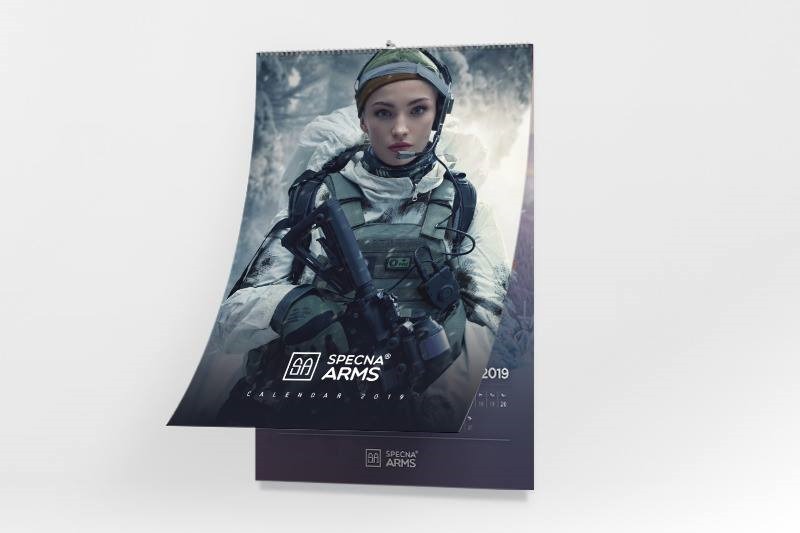 Specna Arms Girls Calendar 2019 available at Gunfire! 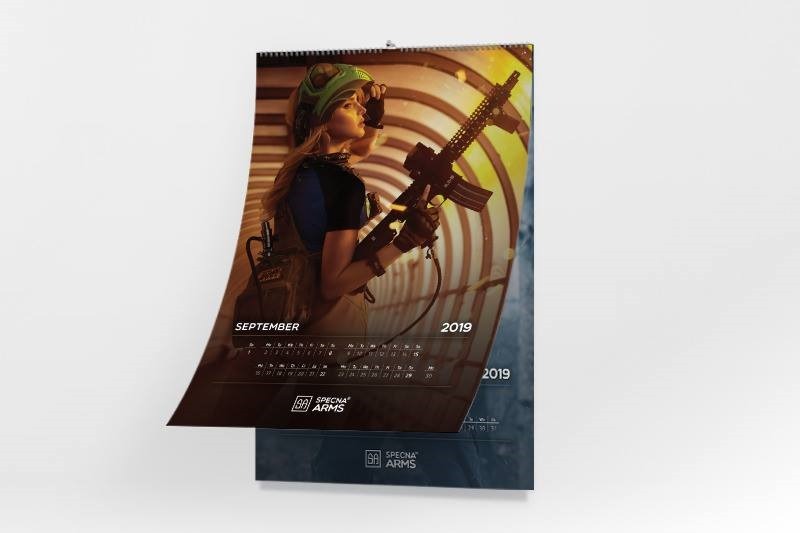 consists of 12 pages of beautiful models in unique Airsoft gear setups. 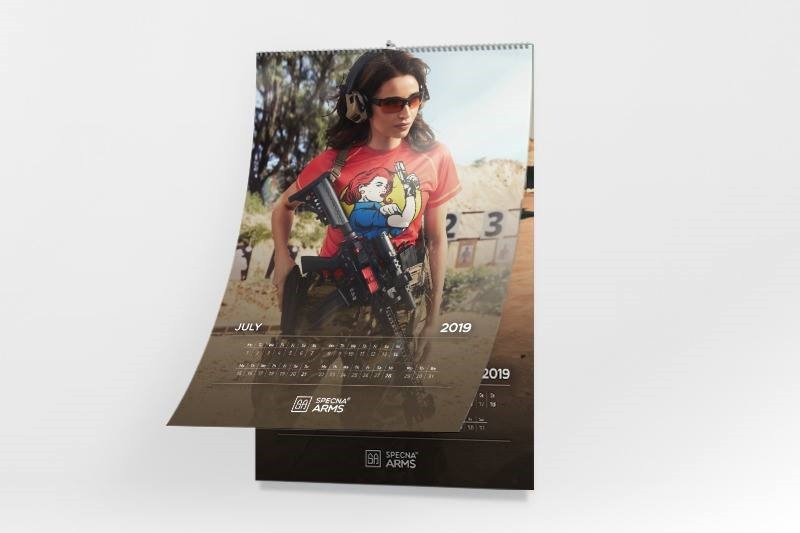 eye-catching gadget that is an absolute must-have for every Airsoft fan!